The CRC involves 60 participants from around Australia and overseas, who collectively raised $103 million in addition to the $30 million from the CRC Program. The bid was led by a committee of industry participants with coordination by the Department of Primary Industries and Regions South Australia (PIRSA). 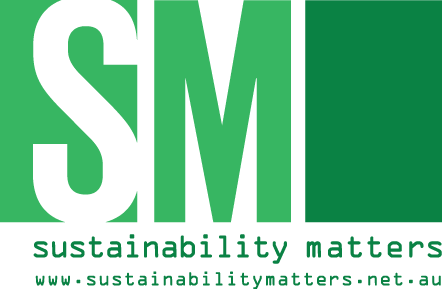 “This funding will be used to identify opportunities and solutions to reduce food wastage from paddock to plate,” said Assistant Minister for Science, Jobs and Innovation Zed Seselja. “The new CRC will involve primary producers, processors, retailers, food rescue agencies and technology and service providers working right along the value chain with leading research institutes from around Australia,” said Research Director Professor Andy Lowe from the University of Adelaide. The inaugural Chair of the CRC is John Webster, previously general manager of Meat & Livestock Australia, managing director of Horticulture Australia and CEO of Foodbank Australia. Its inaugural CEO is Dr Steven Lapidge, the bid leader and Director of Food Safety & Innovation at PIRSA, who said prior to the launch that his team was looking forward to formally commencing operations. 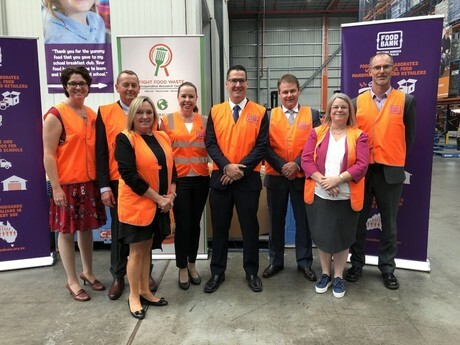 Image caption: Members of the Fight Food Waste CRC bid team with Senator Zed Seselja, Assistant Minister for Science, Jobs and Innovation, at Foodbank Australia in Sydney.